Justin is a fourth-generation cattle producer, stocker/feeder, and livestock buying agent for his family owned company, Adams County Livestock Buyers. Along with his dad, Jaime, they have a full schedule, covering more than 8 livestock auctions per week, buying fat cattle and feeder cattle in Illinois and Missouri. Justin and his family also maintain a sizable backgrounding operation on their farm in west central Illinois. The Oberling family also dedicates a few acres on their farm to grow corn, soybeans, and wheat. Justin attended Lakeland College in Mattoon, Illinois where he earned a degree in Agriculture Production and Agriculture Business. He is currently attending the University of Missouri, where he is studying Agriculture Production, Agriculture Economics, and Agriculture Law. 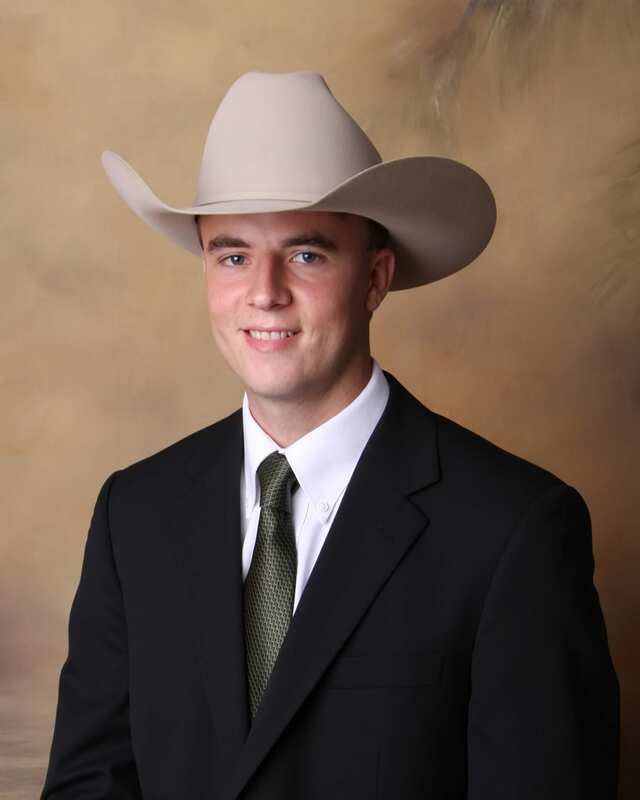 “I have been a member of R-CALF USA for a number of years, and I look forward to helping R-CALF succeed in the future to keep the U.S. cattle industry on the right track,” said Justin.